As part of an ongoing process to improve LA-Term, one of the biggest steps our office took during my assistantship was creating a LA-Term website designed to help students in several ways through their semester. First of all, each student’s profile, bio, resume and contact information are uploaded to the website within the first week of the program in order to help different organizations have better access to them, while students look for internships for the semester. Also, syllabi are posted on the site along with any other class resources to help limit the wasted paper as well as time if students lose their course outlines. We just finished the design of the website and are in the midst of improving it on a weekly basis to better help students with many different resources such as maps of LA, metro transit schedules, job listings as well as a calendar of events. 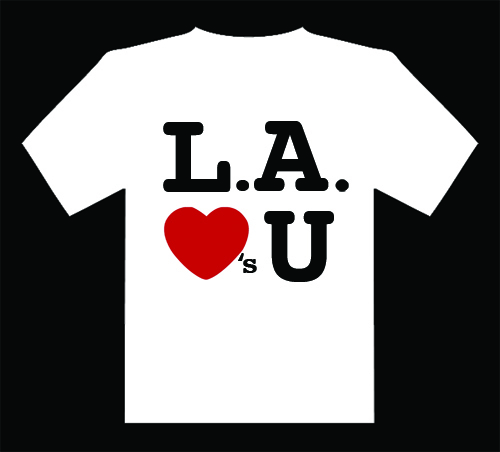 Follow the link to see the site at: http://www.globallosangeles.com. Some of my favorite hobbies and interests are visual arts and graphic design. Using several different computer programs, I created many different creative advertisements and signs throughout my education for both assistantships and different departments and programs around the school. I started out using programs like Paint and Photoshop and eventually moved onto iPhoto and Aperture (for more photo-editing needs). Here is a compilation of the different projects I have designed. Professional Development Day Log Design. Alternative Spring Break Brochure. 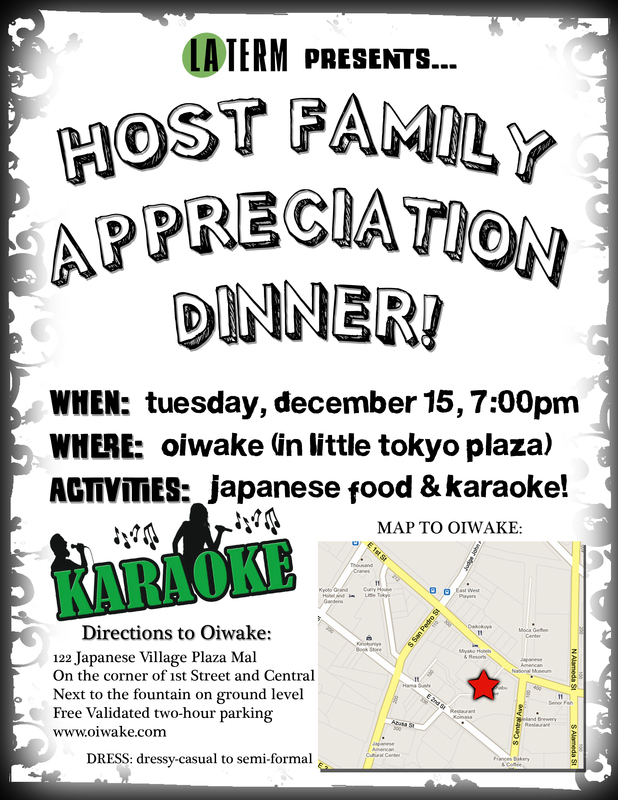 Host Family Appreciation Dinner Flyer. Clubs & Organizations Logo. Club Continuation Form. Several times each quarter throughout the CCSD program, students were required to give presentations on an assortment of related topics. Because it is a strong passion of mine, I would usually offer to create (or at least help create) the PowerPoint presentation (or whatever program we used for presenting our information to the class—such as Prezi). I learned from each of these presentations but kept in mind that the creativity of each (color, design, etc.) should not at all interfere or impose on the message and information being presented. This was both a constant challenge and reward as I designed for both presentations and papers. Here is a collection of different PowerPoint designs I created, as well as their accompanying presentations. Cal Tech’s Student Life. Adult Development Theories. Academic Freedom and Academic Tenure. USC Career Counseling. I was also able to use my graphic design skill for more than just academic presentations and posters when my LA-Term supervisor asked me to design a t-shirt for alumni of the program. I immediately went to my office and spent almost an entire day working on several different designs. 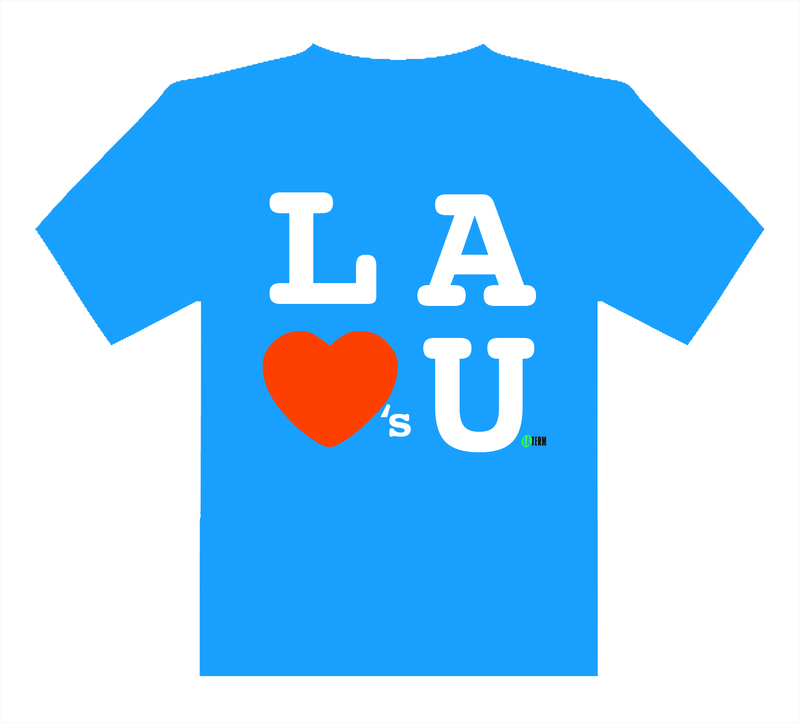 After presenting them to my supervisor he chose a design and began to order them through a connection he had with a local screen-printing company in Los Angeles. 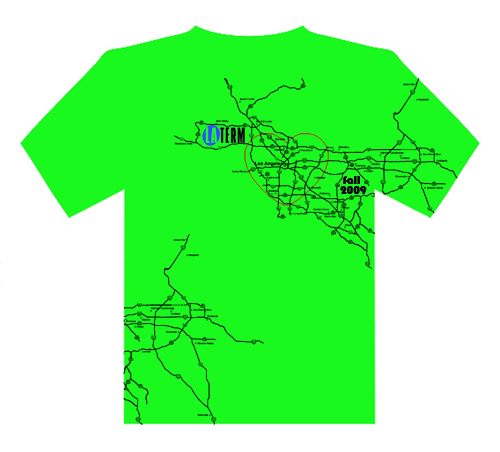 Unfortunately, the t-shirts have not been printed as of yet, however the plans to print them are still in the works. Here are the three final designs. T-Shirt Design #1. T-Shirt Design #2. T-Shirt Design #3.